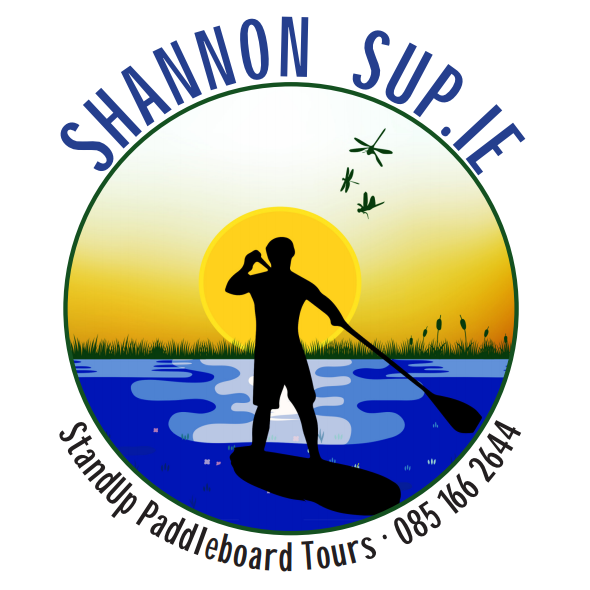 Shannon SUP specialises in standup paddle boards tours for small groups in the Midlands and Shannon region. We are based in Co. Offaly but also cover Laois, Westmeath, Meath, Kildare and Longford. We bring you out on the water in your normal clothes or wetsuit and buoyancy vest and after 5 minutes you will forget about your board and begin to experience what SUP allows you to do. We also provide wetsuits if preferred. Enjoy beautiful sights and wildlife while gliding through the water on your own two feet! We are open from March 10th 2018. Take a look at what we offer below and contact us for enquires & bookings. Normal clothes, T-shirt and shorts are recommended. Own wetsuits if preferred or we can supply at no extra cost. Open SUP: Open sessions run throughout the week at various times, check our website for up to date times. Perfect for individuals or small groups wanting to enjoy paddle boarding for an hour and a half. Worried if you are a complete beginner….after 5 minutes on the board you will have learned to be as proficient as our guides on a SUP and will be free to explore and enjoy. Session Time 1hr – 1hr 30min. u18’s €25, Adults €35. SUP Experience: Our SUP experience runs for groups of 4-8 people by booking only. This is the way to experience paddle boarding with your friends. A tour of the river mixed with plenty of craic and on the water activity (we can’t promise you that you won’t fall in on this session!). SUP should be enjoyed and what better way to enjoy it than with your own group. Times are flexible for this session and it is 2hrs long. Group rates available. Family Special: On certain advertised dates we will run family specials: €100 for a family of two parents and up to 3 kids (U-18).